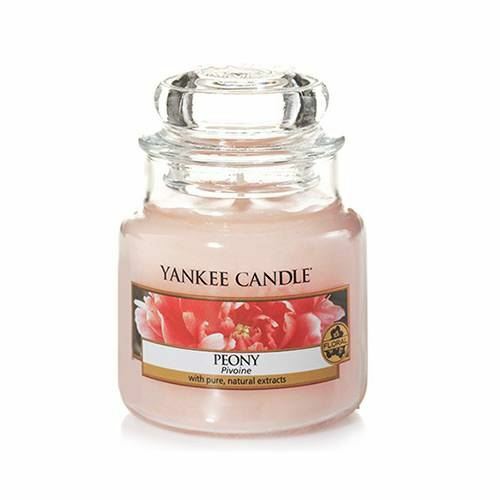 The rich scent of Spring's most coveted bloom - the peony - entices with notes of bright sweetness. 3.7oz (105g) 25-40 Hours burn time. A small jar will give a lighter fragrance and is suitable for small spaces.